Property is a Private Residence Club. 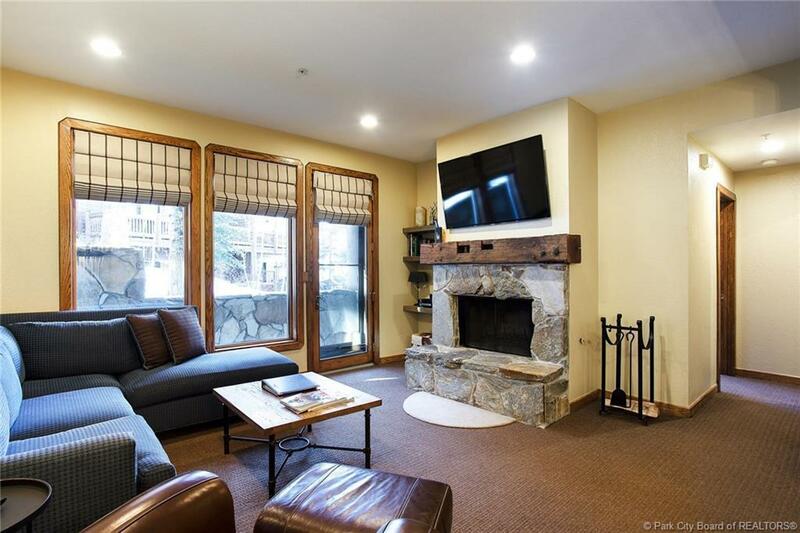 2-bedroom ski in/ski out in Silver Lake (mid-mountain Deer Valley). 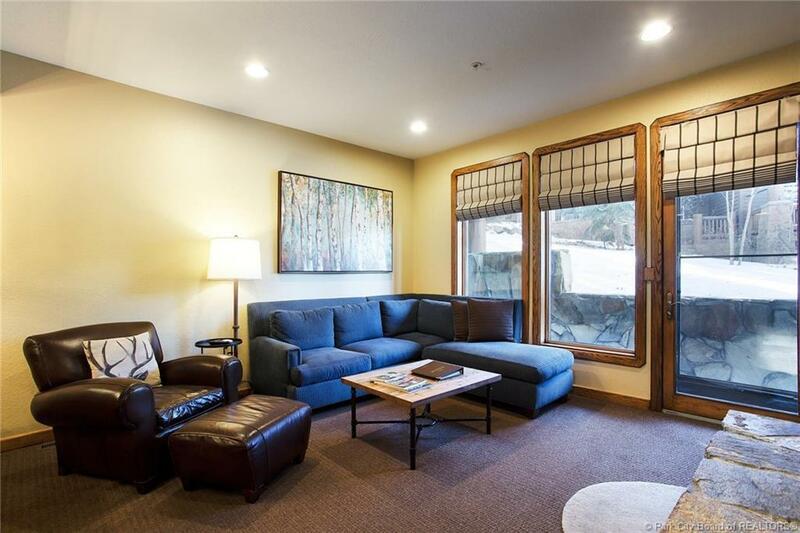 Ownership includes two (2) reserved weeks in the winter, two (2) reserved weeks in the summer plus space-available use. 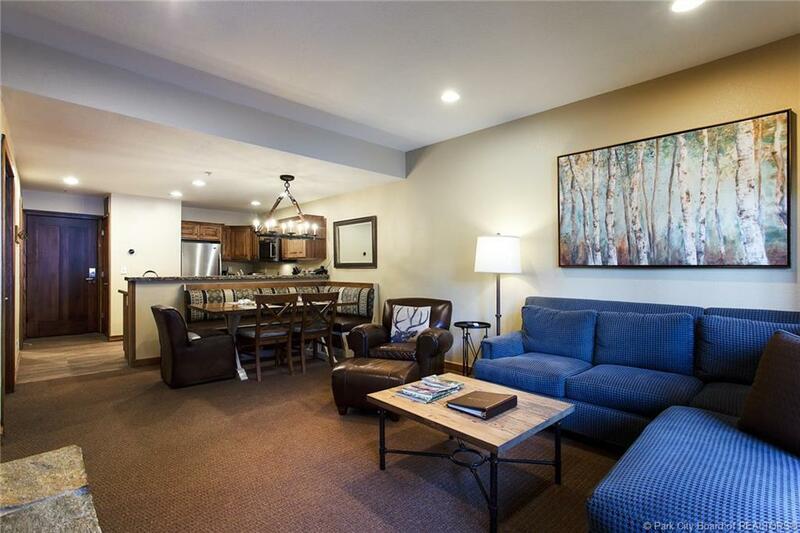 Ownership amenities include; airport and town transportation, concierge service, pool, spa, fitness facility, ski locker, lounge, restaurant and, weekly member socials. 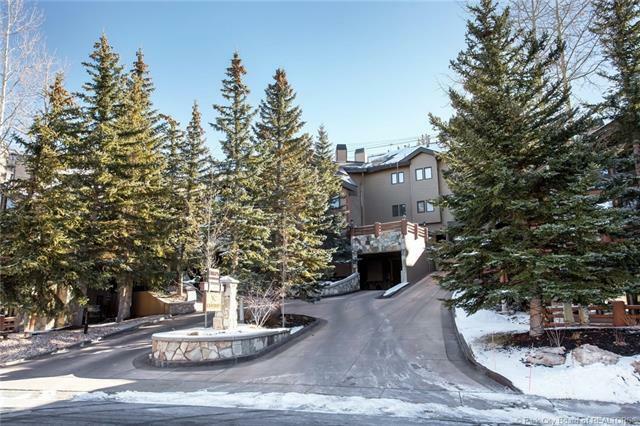 Easy entry to the Park City real estate market.